When it comes to stylish and straightforward, military-inspired haircuts, the buzz cut is the tried and tested go-to. Minimalist and masculine, this cut is perfect for daring gents who want to show off their facial features. 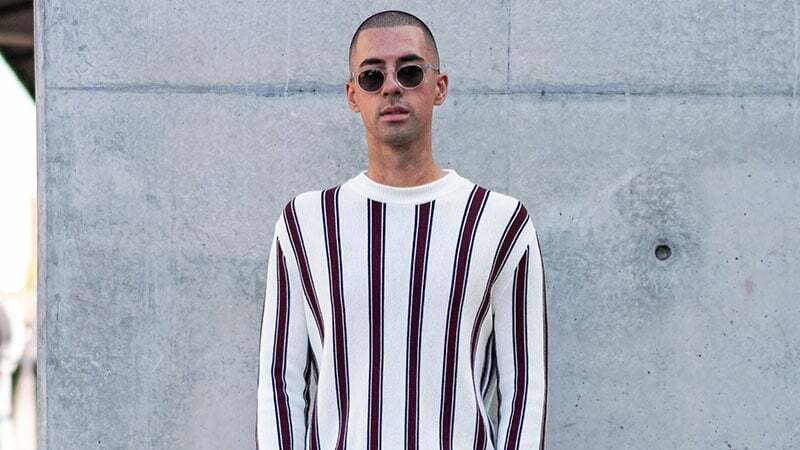 To guide your next buzz cut request at the barber, we’ve compiled a collection of cool, ultra-short styles you’re sure to love. 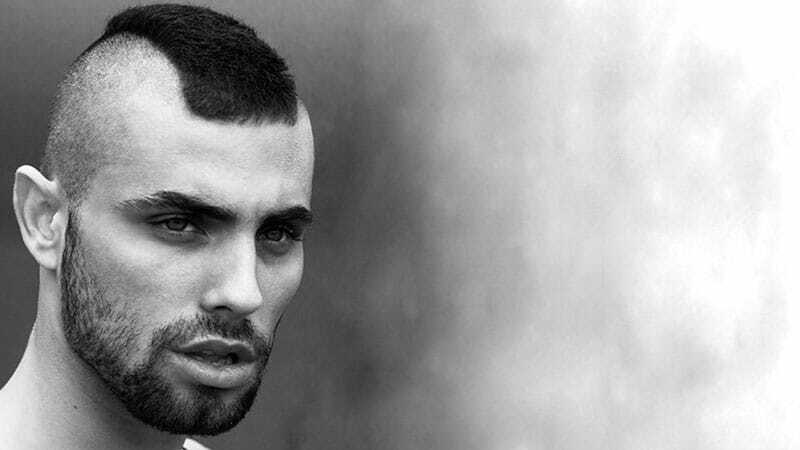 Here’s our selection of the best buzz cut hairstyles for men. 1 What is a Buzz Cut? What is a Buzz Cut? A traditional buzz cut is very short and identified by hair that is clipped very close to the head with a razor. Regarding maintenance, this cut is one of the easiest to manage – there is virtually no grooming, only trimming. The only concern you’ll need to be mindful of is the proportions of your face. Buzzed styles don’t work for all face shapes, so identify whether your facial structure can handle little to no hair before requesting this cut. 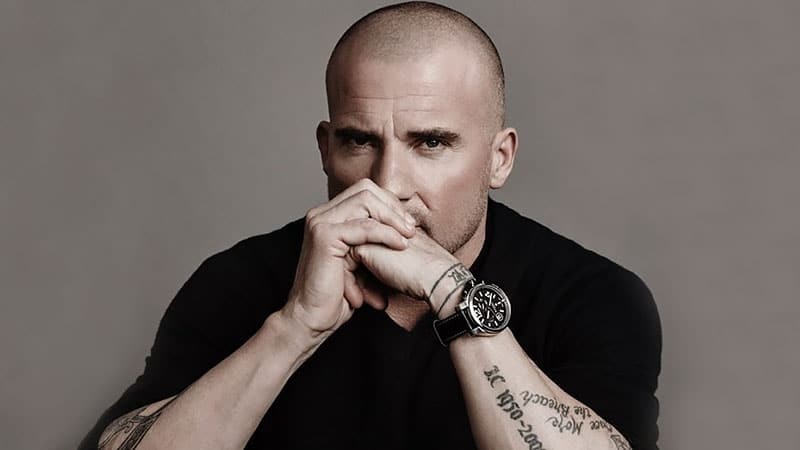 Men with oval faces are typically more suited to buzz cuts because their face shape is most flexible with all hair lengths. A rectangle face shape is also very well suited to the proportions of the buzz cut. Be conscious of how long you want your hair to be. There are many versions of the buzz cut, so find one that will not only work for your face shape, but also for the type of look you want. Our most important tip is to find a dependable barber that understands what you want and isn’t too erratic with a razor. This cut is most certainly not one you want to be experimenting with. The induction haircut was a rite of passage for new army recruits. It wasn’t just about the aesthetic of the sharp edges and hyper-masculine dimensions – this was a logical haircut that was intended to prevent the spread of lice amongst the army camps. The induction cut is an even shave with very little hair. One of the shortest versions of the buzz cut, this hairstyle is perfect for oval face shapes, but also quite complimentary to rectangle faces. It is also an extreme take on the buzz cut and not for the faint of heart. If the military-inspired induction cut is a little too extreme for your taste, the buzz cut fade may better cater to your hair needs. The fade relies on dimension, so you’ll need to work out the subtleties that you want your barber to carve with his razor. Typically, you will be working with no hair around your ears, and then gradually build up to a still very short length up top. 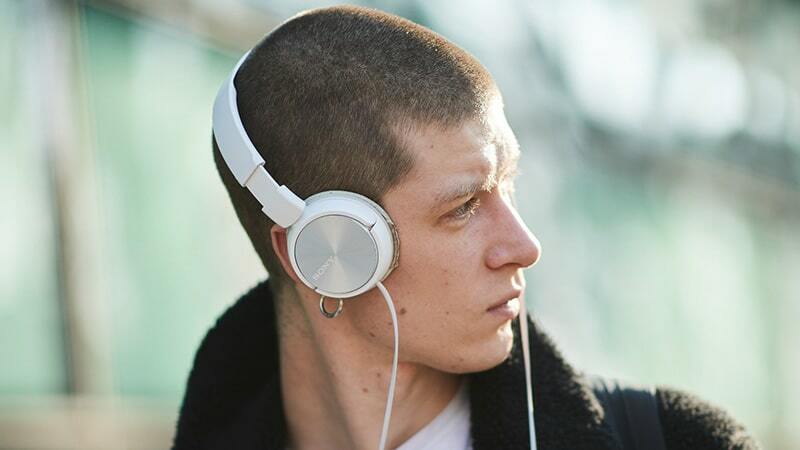 This version of the buzz cut is quite clean and tidy and will grow out well. But, keep in mind that there is nowhere to hide with the faded buzz cut, so ensure you don’t have any bumps or scars because your skin will be very much on show. 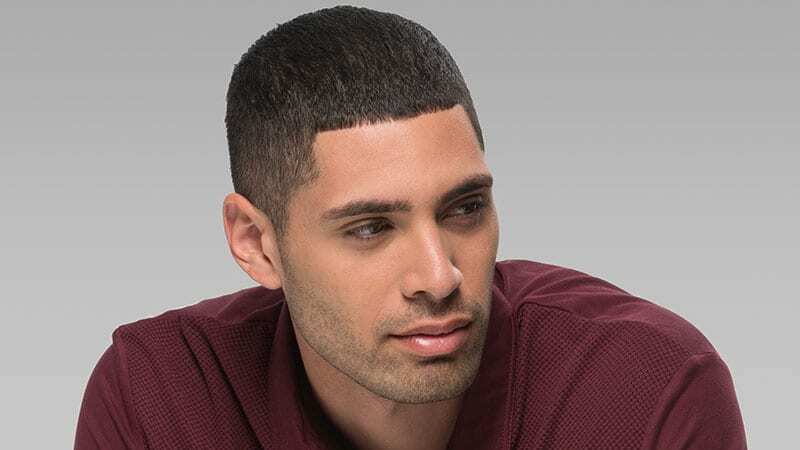 A slightly longer take on the military induction buzz cut, the burr relies on softer proportions, meaning that it is a safer option for men who are reluctant to go the whole way with a number 1 razor blade. The main thing you need to know about the burr is that it requires constant maintenance. If your hair grows quite fast, you will regularly need to keep your length in check. Also be conscious of your facial hair with the burr. A bit of stubble will complement it and lend a little maturity. The high and tight boasts proportions much like an undercut, but with this cut, you’re working with extremely short dimensions. There won’t be much consistency with your hair length for a real high and tight cut, as there should be longer proportions up top. Keep in mind that you’ll need contrast to do the high and tight justice. This version of the buzz cut offers a bit more versatility to those that do not have a longer face, as it will allow you to elongate the length of your face visually. Our faux-hawk guide dealt with mohawk-inspired cuts, and the buzz cut that is influenced by the well-known cut follows suit. Despite the incredibly shorter proportions, the mohawk-inspired buzz cut maintains a longer strip of hair that runs from the top front of your head down toward the nape of your neck. 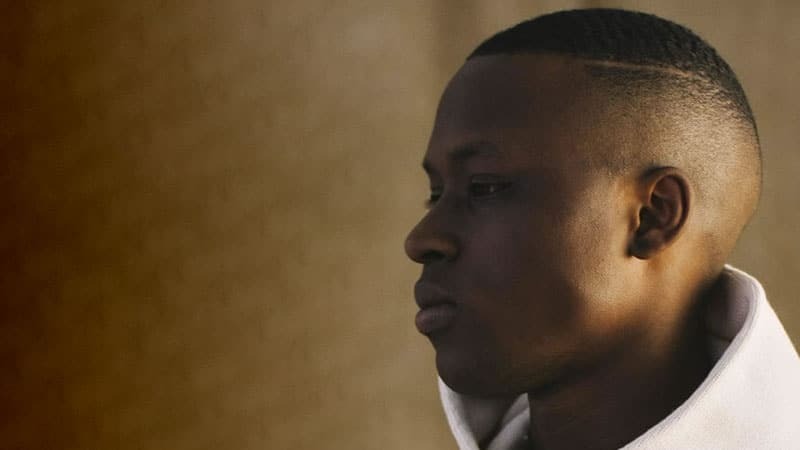 The one thing that will ensure you remain true to a buzz cut is ensuring your barber works with minimal dimensions, which will distinguish this cut from other mohawk hairstyles. Yes, this version combines two iconic haircuts, leaving you with a distinguishable and well-blended aesthetic. 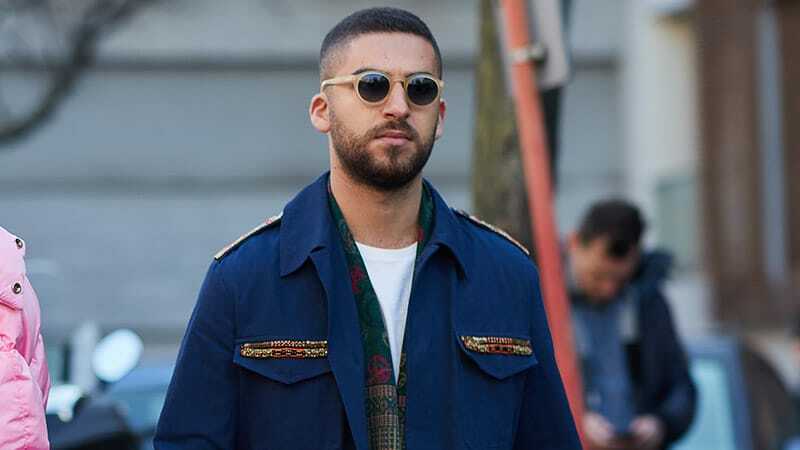 This is also a more versatile way to go about the buzz cut – the crew cut boasts a universally flattering aesthetic that ensures a balanced and well-aligned look. 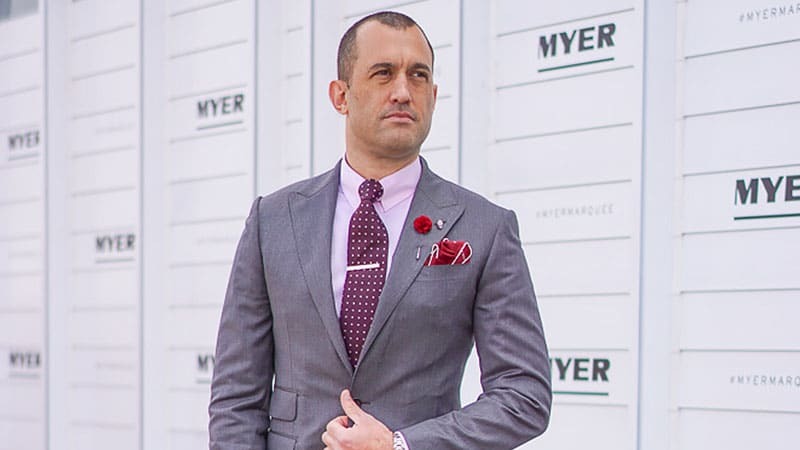 The crew cut-inspired buzz cut is also excellent for men with longer foreheads, as it allows you to maintain a bit more length toward the front of your head, mimicking a fringe. 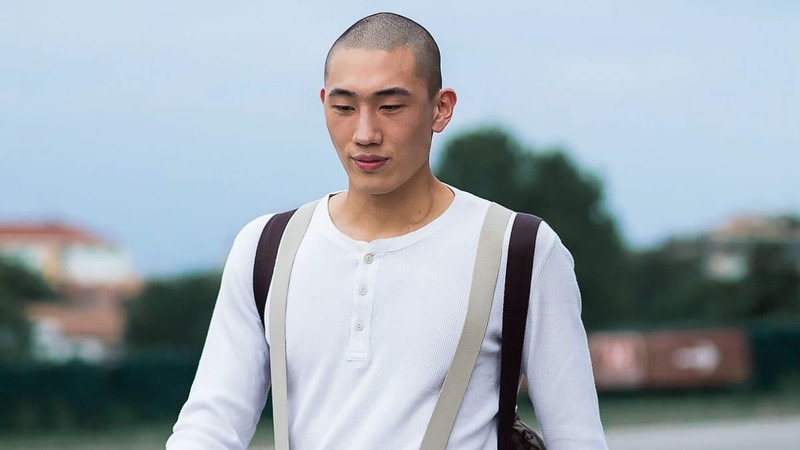 The trick to pulling off this buzz cut is to ensure you style it appropriately; a matte pomade or mousse will do the trick and keep everything neat throughout the day. If you like the look of a long buzz cut but aren’t sure how to style it, consider opting for a Caesar. To achieve this look, ask your barber to buzz your hair using a higher guard, such as a number 5 or above. Doing so will provide you with the proper length to create this look. Then, ask your barber to also cut a small horizontal fringe at the front of your hair. Although this fringe will be minimal, it will ensure your style is a real Casaer cut. Now, all you need to do is regularly style your hair to sit forward. To so do, brush washed hair forward and blow dry in the same direction. Once dry, use a comb and a tiny amount of pomade to seal your style. Most men know that a buzz cut works well with a beard. 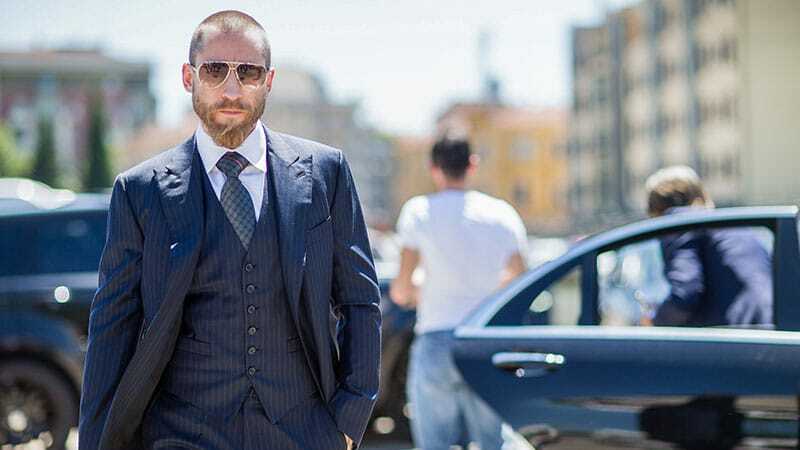 For men who are daring enough to run a razor across their entire scalp, a beard is a great option to preserve a bit of texture to your overall look. The proportions up top should typically be even and on the shorter side. Most importantly, you should experiment with a length that suits your unique face shape. By starting out with asking your barber to take a little bit off and then gradually lowering the razor size, you’ll get a feel for what will best complement your beard and face. 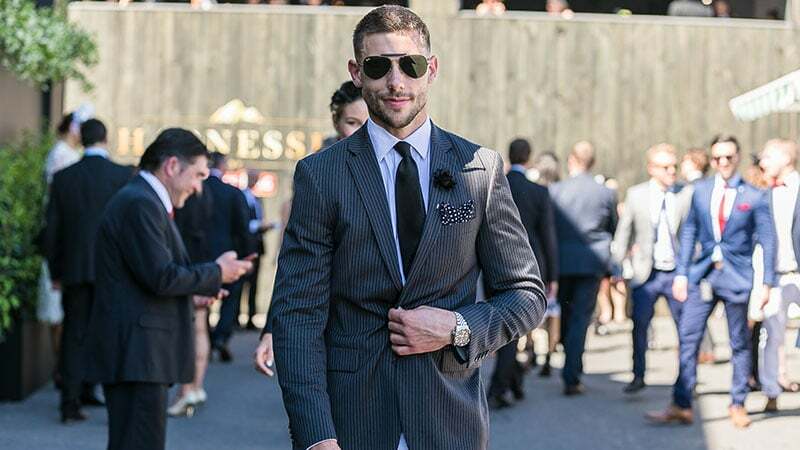 Whether it’s a bit of stubble or a lot of longer facial hair, know your proportions, and nominate the best buzz cut to suit you. Although buzz cuts are practical and masculine, they aren’t usually the most exciting hairstyles around. However, that doesn’t mean it’s not possible to add interest to your buzzed look. A hard part can be a fantastic option for adding edge and intrigue to your style. All you need to do is decide where to place your shaved part and how thick you want it to be. For a subtle appearance, opt for a thin line. For a bolder look, dial up the width. You can also use a hard part to showcase the distinction between a buzzed top and faded sides if you wish. For gents with a receding hairline or widow’s peak, a buzzed haircut can make a fantastic option. Due to its minimal length, this cut offers less contrast between your head and hair. As such, it doesn’t highlight your receding hairline or widow’s peak like a longer style can. So, if you’re looking to avoid drawing attention to any balding areas, this is the cut for you. Additionally, this minimal style will not only detract attention from your hairline but also put it back on your face, allowing you to showcase your best facial features.